Just waves of confirmation bias? We recently came across another excellent article on data, decision-making, and cognitive biases. 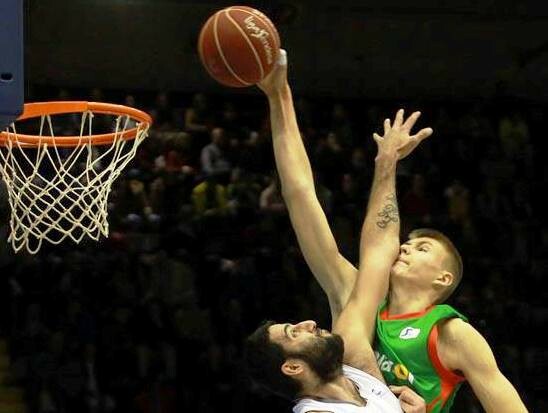 It’s a story about Kristaps Porzingis , a 7’1″ 19-year-old, playing in Liga ACB, perhaps the second-best basketball league in the world. He’s “the type of prospect that has historically torn coaching staffs and front offices apart” as they try to assess his NBA bona fides before the draft. The answer for Porzingis is obvious: enroll him in an American D-I hoops powerhouse – we’d recommend a school in the Southeast or Texas – and hope that school enjoys a deep run next March.